Singapore is a multi-cultural society. It is therefore relevant for our kids to embrace and accept different races and religions of our peers. 21th July is designated as Racial Harmony Day every year. 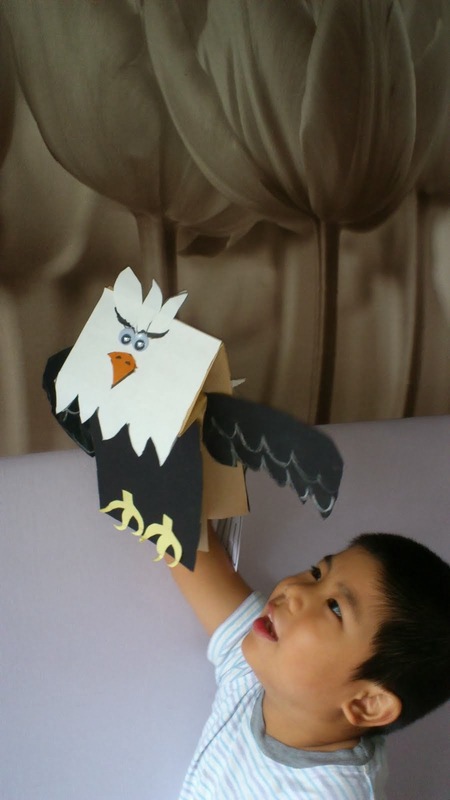 In fact, children who starts as young as those in the playgroup learnt about racial harmony in the school be it in the simple form of crafting, drawing, tasting of food, games and etc. Children are also encouraged to celebrate the special day by wearing ethnic costume as well. Since it fell on a Saturday this year, my boy's Primary School commemorated Racial Harmony Day two days prior to the actual date. For the past years, he wore traditional Chinese costume without fail. 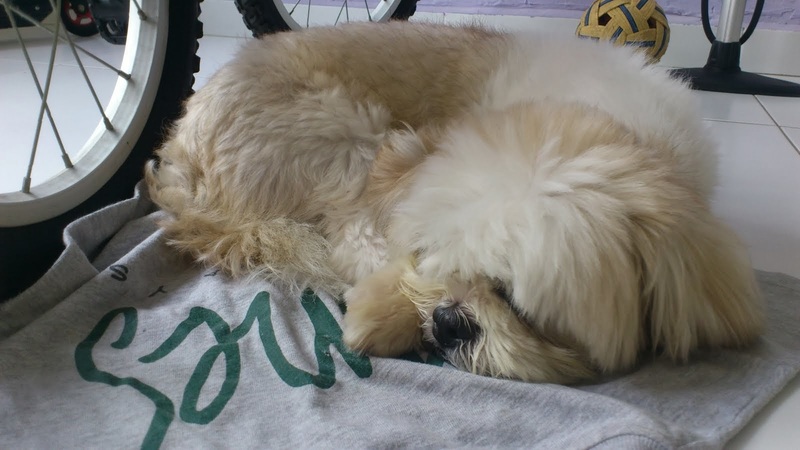 As he grew older, he did not like to wear the traditional type in our humid and hot climate. 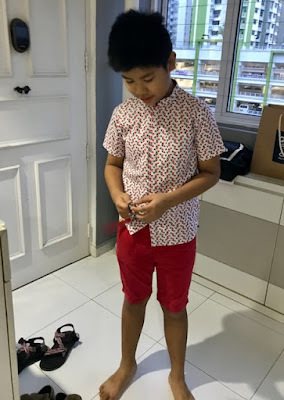 Therefore, I bought a piece of cotton mandarin-collar shirt in festive triangle print for his Chinese New Year outfit and, was hoping that the shirt could double up as costume for the Racial Harmony Day. Unfortunately, the shirt, according to the teacher, was not "ethnic" enough and not allowed to wear it to school. With a dampen spirit, I guess it sort of "kill" his interest in wearing traditional costume.